I took a chance on buying a book by a politician and was not disappointed. 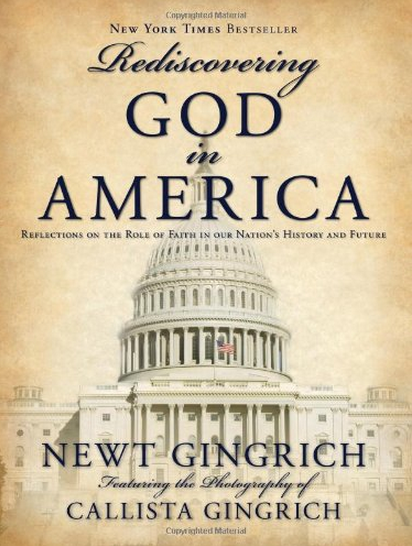 Gingrich’s grasp of national things as well as his knowledge of American history is refreshing. He is surprisingly progressive and almost idealistic with his ideas of America’s future. His views on moral issues are very positive!